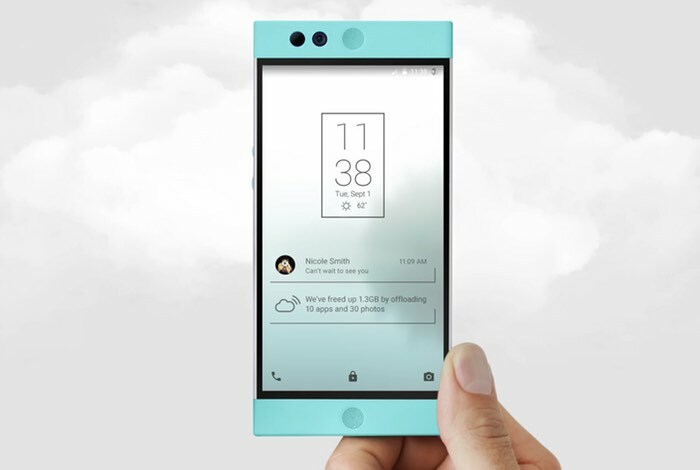 Owners of the Nextbit Robin smartphone will be able to sign up to the company’s new Nextbit Beta testing program. Nextbit has announced that they are launching a new beta testing program for the Robin smartphone and they are looking for testers of the software. At Nextbit, we’re eager to understand what our users are experiencing. We listen to our community through the forum, social media, and other channels. Your feedback and participation will help us release better versions of our software. Nextbit Beta Testers are a group of Robin owners who raise their hands to provide our team with help and feedback. As a member of the beta program, you have an opportunity to be included in various studies with direct access to the Nextbit team. You can find out more information about the Nextbit Beta testing program over at the company’s website at the link below.